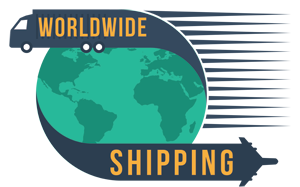 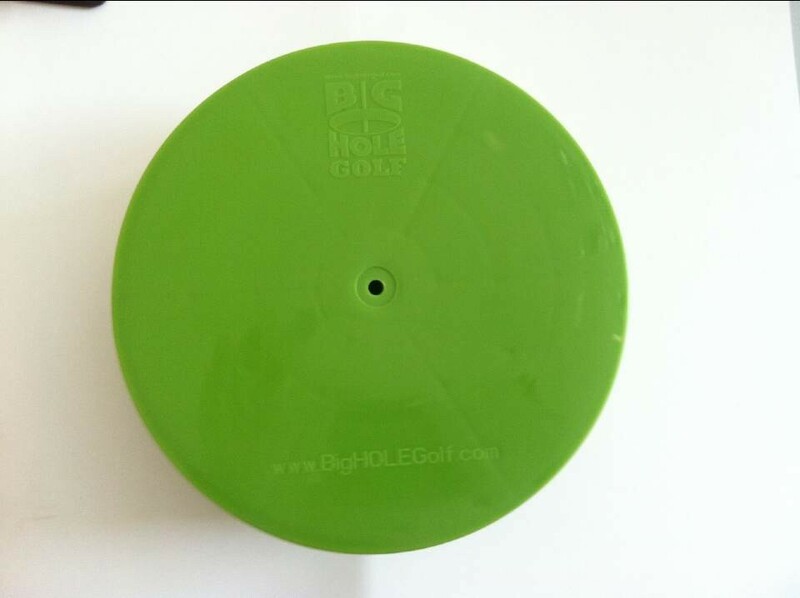 – Our Customized Big Hole Golf covers are durable and strong. 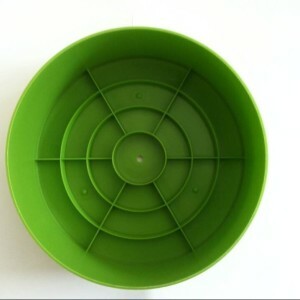 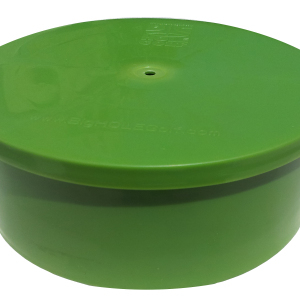 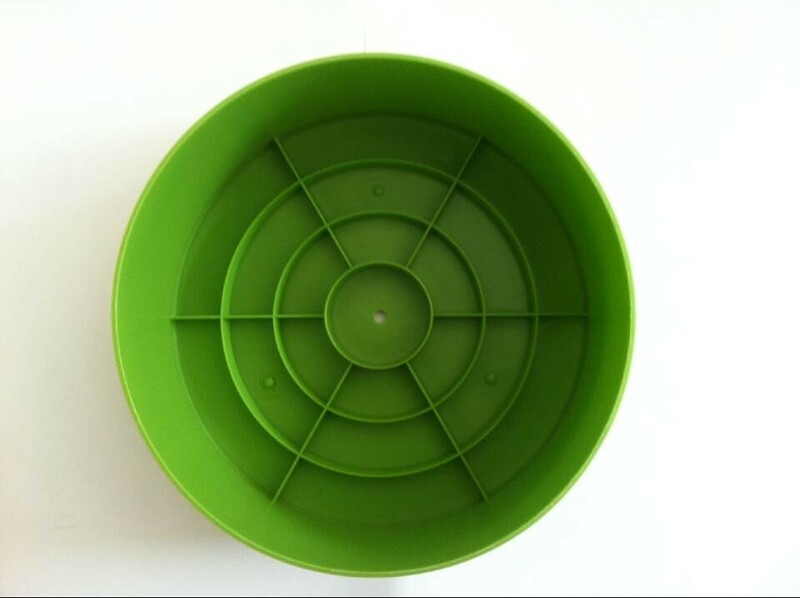 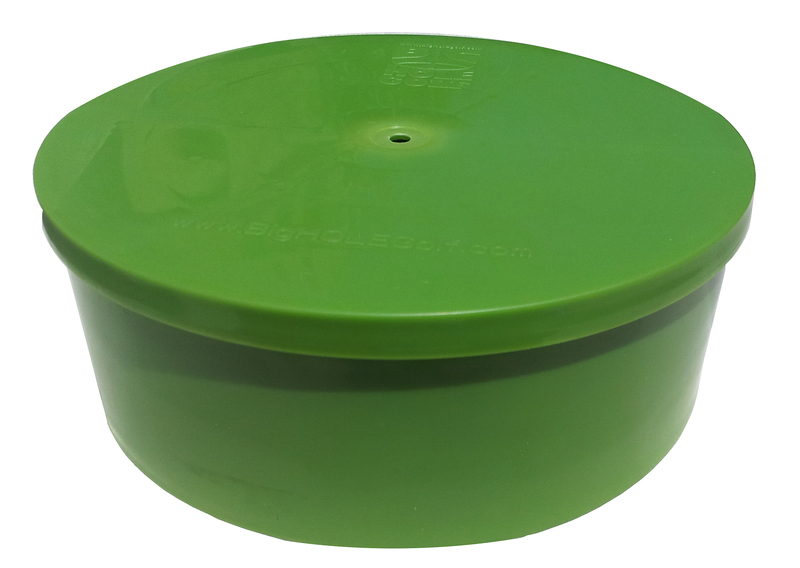 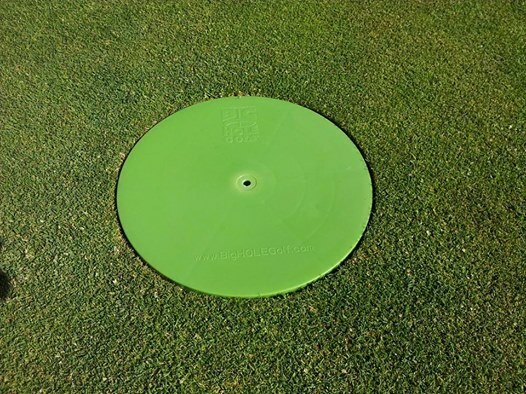 – When placed inside a Big Hole Golf cup they lie flush with the green surface allowing machinery to cut or roll the green without any interference. 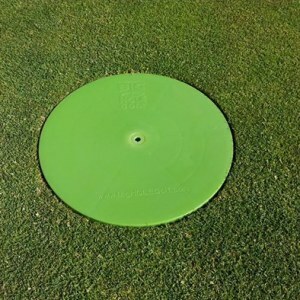 – Golfers will hardly notice that they are there, as they blend into the green. 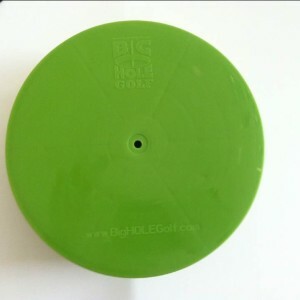 – When you are ready to go into Big Hole Golf mode, simply remove the cover and install the flag stick, ready for some Big Hole Golf fun!